Insider fraud within financial institutions poses a serious threat to the worldwide fiscal community. And with the advent of accessible, user-friendly data systems and the increase in employee access to financial information, the dangers keep growing. 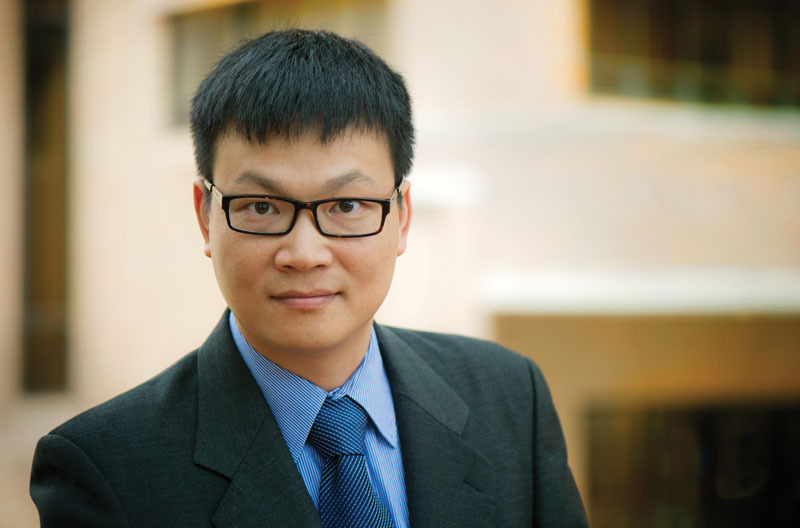 Jingguo Wang, an associate professor in the Information Systems and Operations Management Department, has received a three-year National Science Foundation grant to combat this problem. The funding is part of a larger grant with the University of Buffalo worth nearly $500,000. The goal is to reduce the security risks associated with privileged users. To do so, Dr. Wang is identifying insider risk and developing protection strategies for information systems within financial entities. Wang will use large-scale field data from two regional financial companies to provide a comparison. Part of the research will examine intervention programs to alter insiders’ behavior regarding information systems and their organizational information security policies.